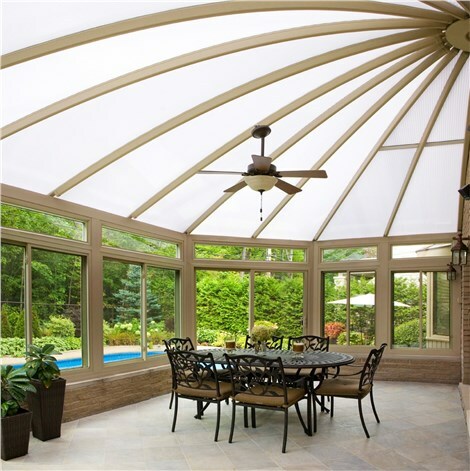 Whether you want a simple, small sunroom or an elaborate conservatory, Sunview Enterprises should be your first call. 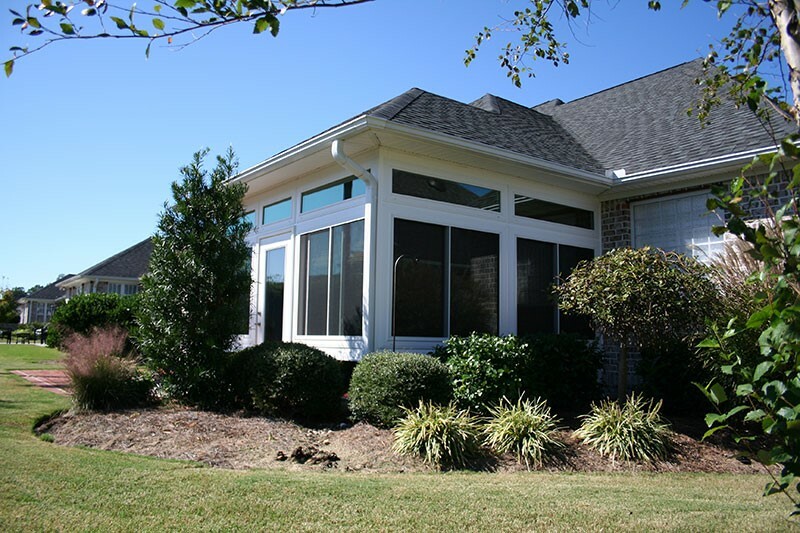 Our team has decades of experience, and we bring that expertise to every job. 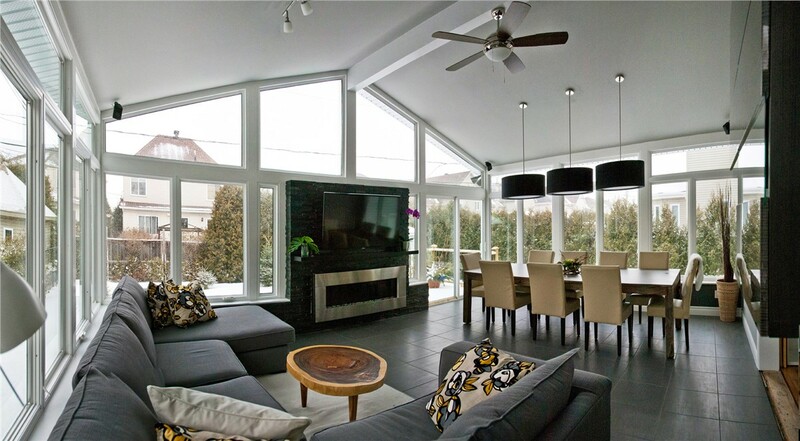 When you invest in your home by adding a sunroom, you want it too look amazing, be built to last, and feel like a natural extension of your home. When you choose our quality products and expert installation, you’ll get all of that and more from our Brookhaven Sunrooms team! 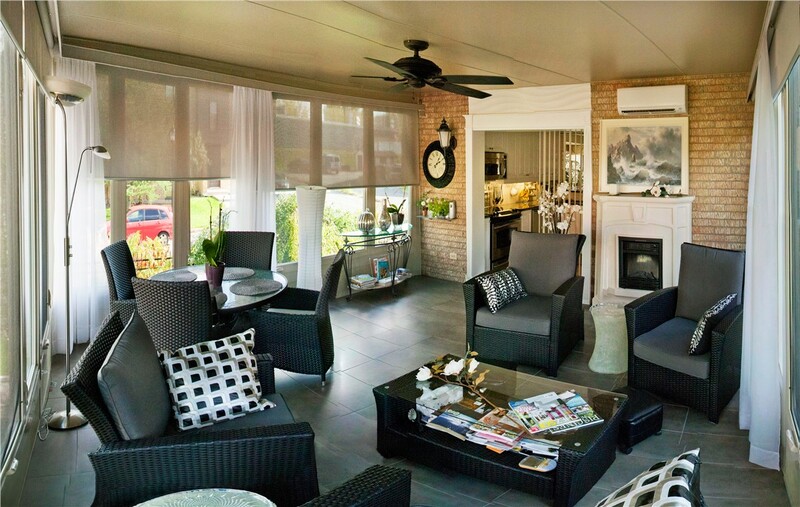 You’ll love your warm-weather or all-season sunroom for a lifetime! 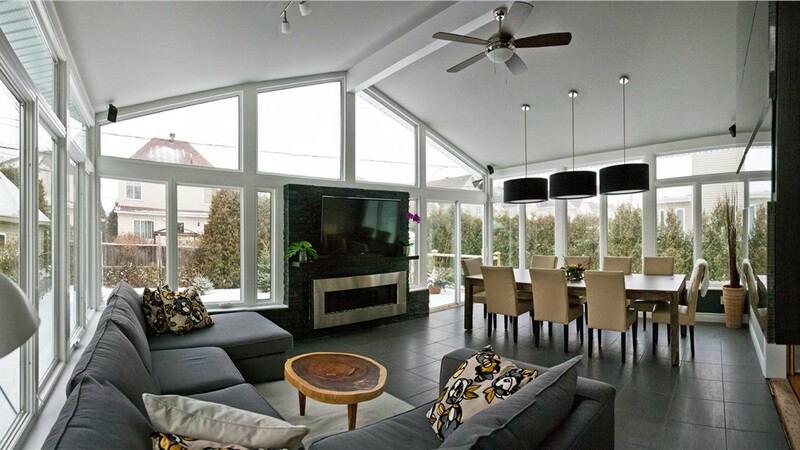 Gorgeous Gabled Sunrooms and More! 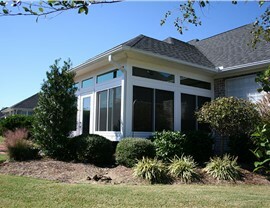 Your new addition will come with a Double Lifetime Warranty, so it covers you and whoever next owns your home! 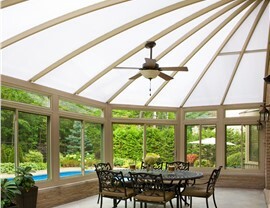 Don’t go another season without a functional, beautiful, sunroom addition. Give Sunview Enterprises a call today, or fill out our online contact form to sign up for an exact project quote. 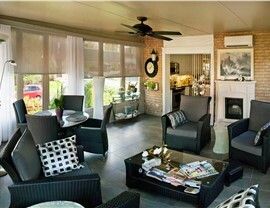 Our Long Island sunrooms will add value to your home, and make each season even more enjoyable!